Peter Bulandr, senior vice president and head of Associated Banc-Corp Insurance Industry Banking Group, has been appointed to the Insurance Advisory Board of Executives at Illinois State University's Katie School of Insurance and Financial Services (Katie School) in Normal, Ill. Associated is the first commercial bank to be represented on the Insurance Advisory Board. Bulandr joins the 36 person Insurance Advisory Board of Executives, which is comprised of industry leaders who represent national and regional financial and insurance organizations and are committed to supporting Illinois State University's exemplary undergraduate insurance program. Members of the Advisory Board are involved in all aspects of the insurance program, including curriculum, student development, faculty research, continuing education and industry services. "I am honored to have the opportunity to be formally involved with the Katie School," said Bulandr. "This outstanding institution sets itself above the rest through its strong connection to the industry and its dedication to providing real-world lessons and opportunities for students. Associated prides itself on connecting with the industries we serve, providing specialized financial services for industries, such as insurance, and leveraging our expertise to advance the profession and enrich the lives of students." The Katie School is recognized as one of the nation's top academic centers supporting insurance and risk management studies. The Risk Management and Insurance program at Illinois State University is one of only a few in the nation that offers an insurance-specific curriculum. "Peter's ongoing involvement with the Katie School's executive forums, dedication to raising awareness about the school to industry leaders and generous contributions of time and talent make him an ideal candidate for the school's Advisory Board," said Jim Jones, director of the Katie School. 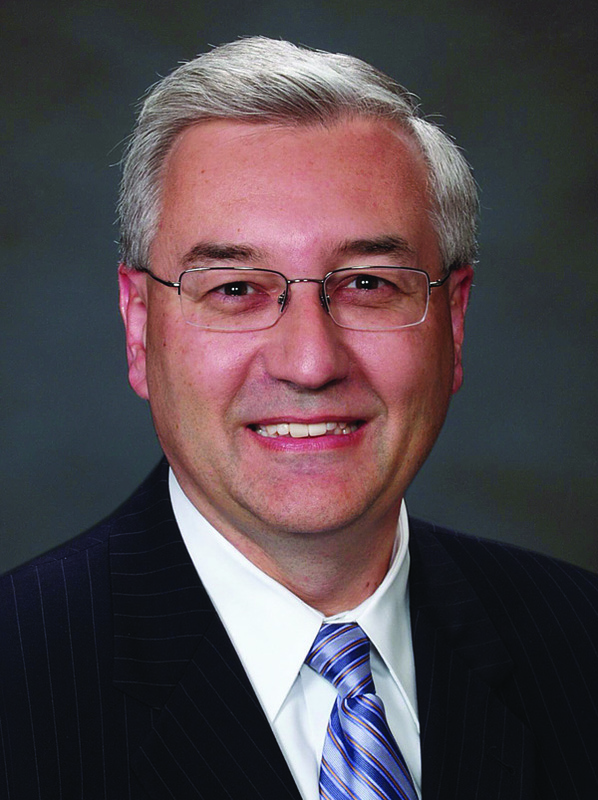 "As a representative of Associated Bank, he brings a unique and valuable commercial banking perspective to the board." Bulandr has been with Associated since June 2010 and has more than 30 years of experience in the insurance and banking industries. He earned his MBA in finance from the University of Chicago Booth School of Business and his bachelor's degree in economics from Lake Forest College. The Center for Risk Management and Insurance at Illinois State University (also known as The Katie School of Insurance and Financial Services) was established in 1991. The Katie School helps develop students and prepare them for careers in the risk management and insurance professions. The school is guided by an Advisory Board of Insurance Executives and provides annual scholarships and grants totaling more than $100,000 to attract future industry leaders. The Katie School also offers internships and mentorship programs to prepare students for careers in the industry. More information about the Katie School is available at katie.cob.ilstu.edu.